We began general outreach and education in September 2014. 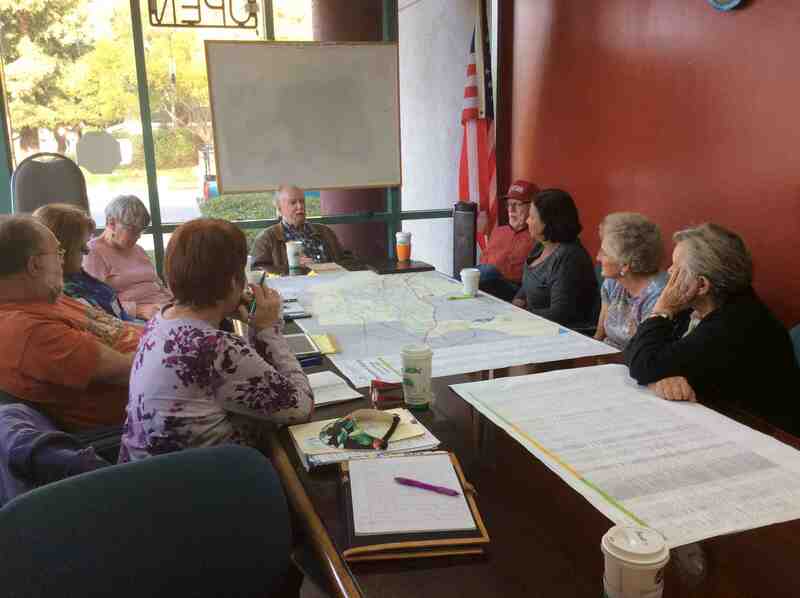 Since then, we have been meeting monthly to build community and move toward establishing a multi-generational cohousing community in the Fremont, California area within 4-5 years. We have completed Eris Weaver's workshop on group process and McCamant & Durrett's "Getting It Built" workshop. We are actively searching for a site, continually educating ourselves, and welcoming potential members.